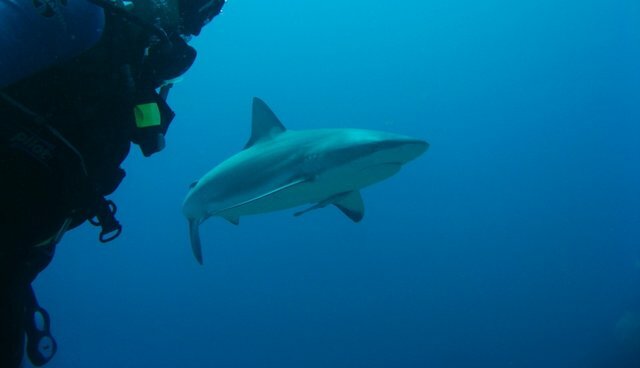 Swimming with sharks is usually a task reserved for the brave, and open water diving is a whole other story -- or is it? This video from an open water dive in the Caribbean shows that sharks often aren't as vicious as they're made out to be. Actually, they're quite peaceful and elegant to watch.